Street sweeping is a Best Management Practice that improves the environment and enhances the cleanliness of your streets. 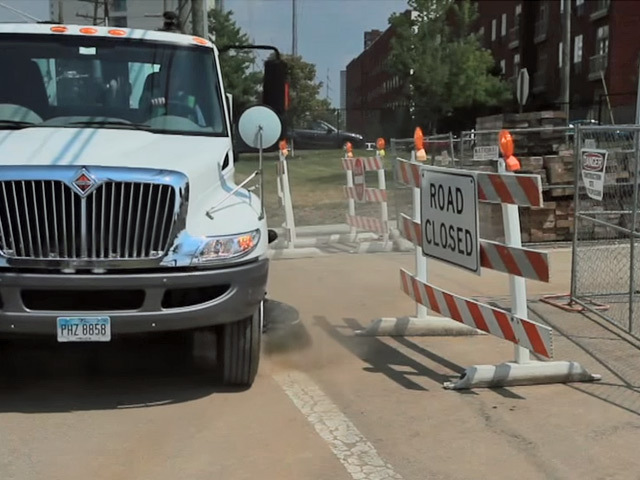 See how we can help remove debris, litter, dirt, and fines from your streets. We're experts in floor cleaning services and equipment, and we'll put that expertise to work for you - 24/7. 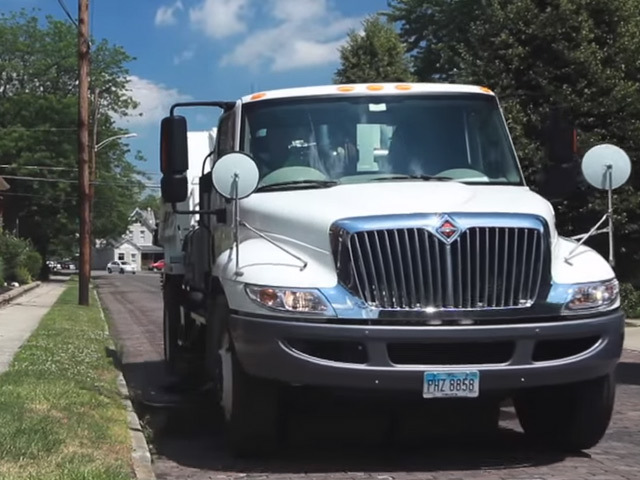 Our sweepers remove the fine debris that can break down your surface, forming cracks and potholes. 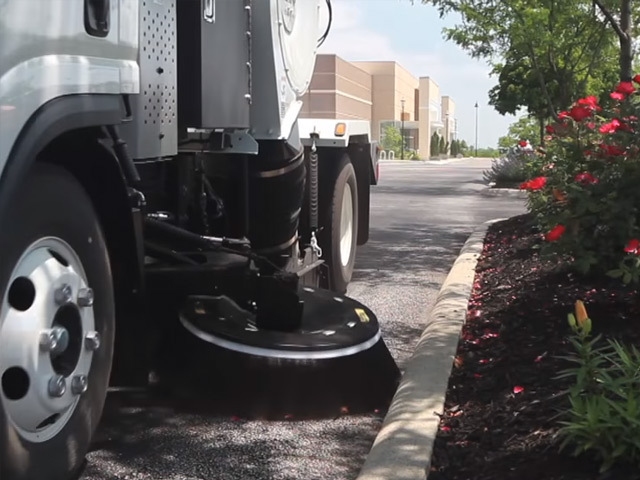 Regularly sweeping your lot will extend the life of your pavement and eliminate costly future lot repairs. 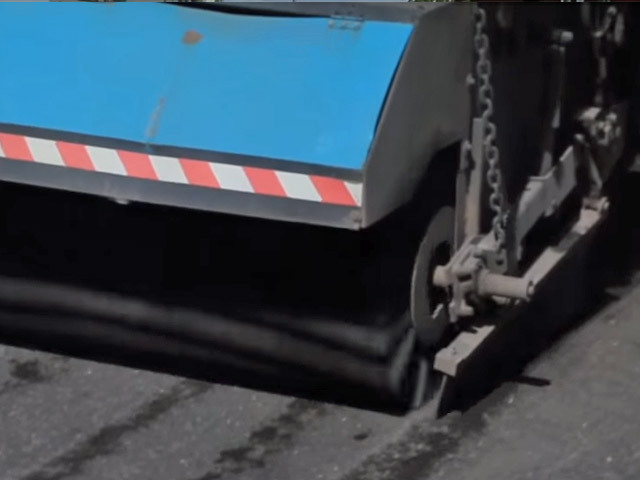 Contract Sweepers & Equipment provides sweeping services for asphalt milling, and road conditioning resurfacing projects. 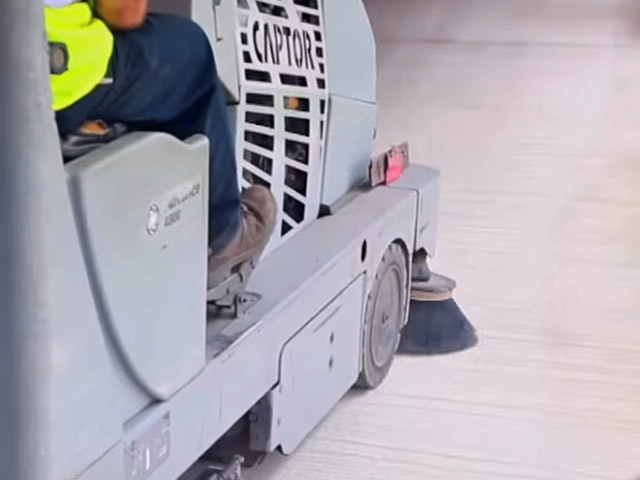 From sweeping dirt from access roads to scrubbing the surface of your site, our crews can make sure your site remains clean throughout the duration of your project. 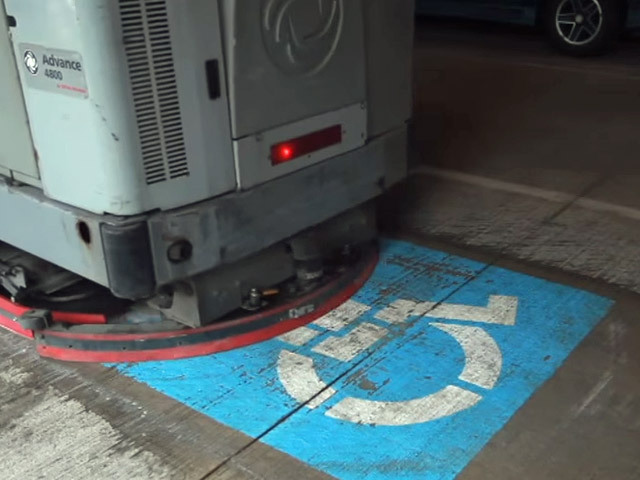 Our services not only make your parking garage cleaner by removing oil and grime buildup, but they also cut down on the amount of debris that can be tracked into stores and buildings.